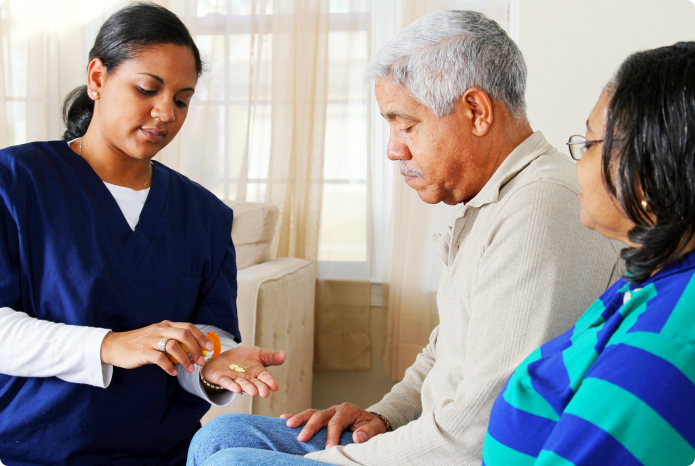 At home, you can enjoy regularly scheduled therapy by a licensed Occupational Therapist. 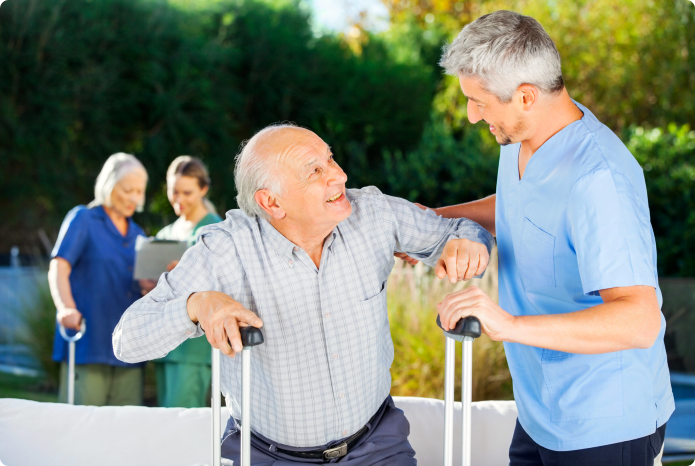 Transitional Home Health Care has a team of rehabilitative therapy professionals and they can assist you in regaining your self-care skills, your mobility and eventually, your independence. 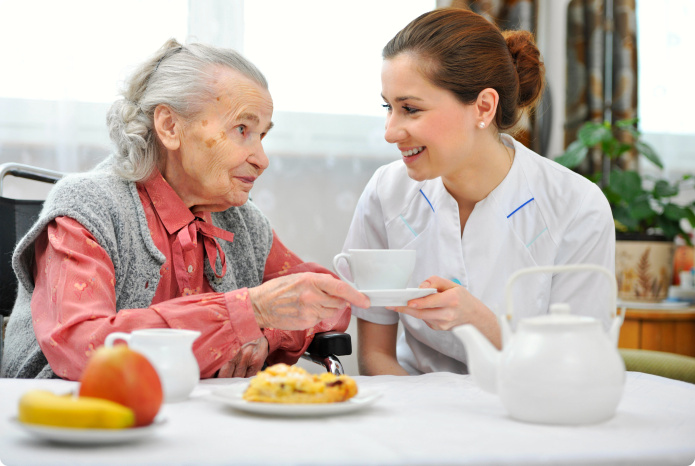 If you need help at home with your recovery or for mobility support, please call Transitional Home Health Care at 817-303-4441 and talk to a care coordinator.